J.M. 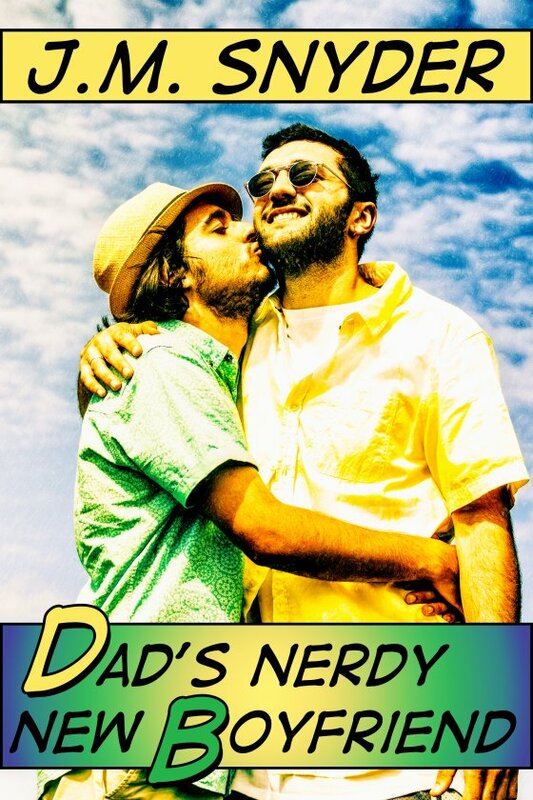 Snyder » Dad’s Nerdy New Boyfriend is now available! Dad’s Nerdy New Boyfriend is now available! Dad’s Nerdy New Boyfriend by J.M. Snyder is now available!